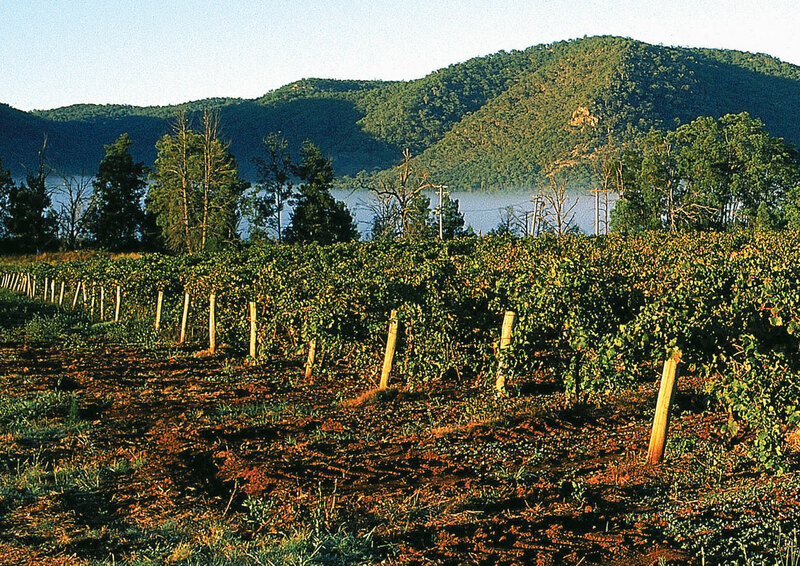 Australian wine is the darling of the UK with its big, powerful reds and rich, oaky whites, all bursting with fruit and always of consistent quality. Australia has helped to introduce the UK consumer to grape varietals which are now increasingly recognised and demanded by wine lovers. 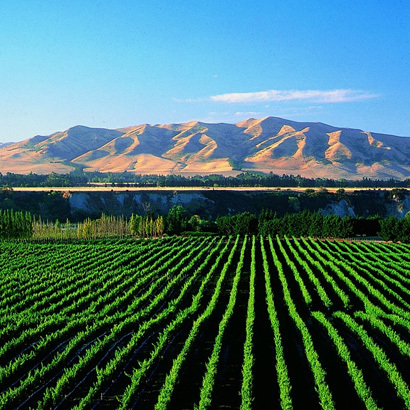 The Maoris named New Zealand “land of the long white cloud” for good reason as the climate is rather cool and damp which is great for producing white wines with intense aromas and flavours. New Zealand has achieved the sort of image that most northern hemisphere countries would kill for! 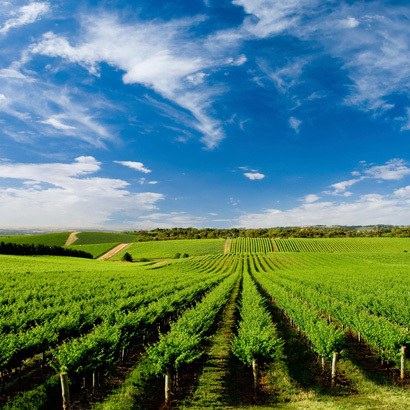 More than two thirds of New Zealand’s wine exports come to the UK.